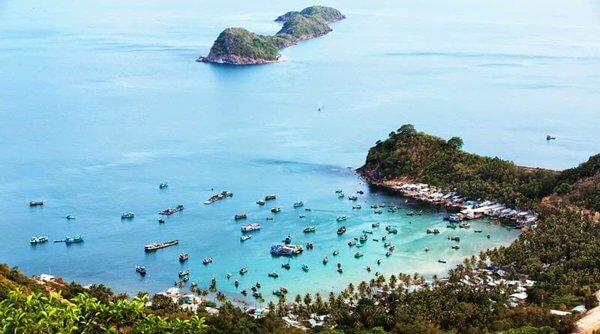 Located in Van Phong Bay, Van Ninh Commune, Khanh Hoa Province, 50 kilometers from Nha Trang, Hon Lon (Lon Island) has fascinated holidaymakers with the pristine charm and tranquility that promises to mesmerize them right they set foot in it. The stunning Hon Lon Island is the dock of boats and ships during hurricane season. One side of the island, in which the beach is sandy and smooth, enables boats to get on the dock. Meanwhile, the other 3 sides are quite « tough » with sharp rocks. After 3 hours of traveling by boat, tourists approach the « untouched » Hon Lon Island featuring immense mountains and forests, and charming beaches without footprints. 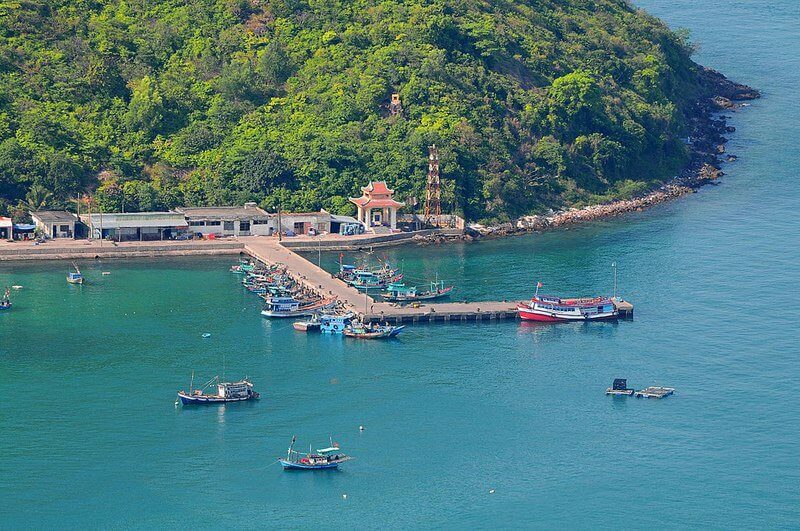 Featuring the length of 14,2 kilometers and width of 6 kilometers, and spreading over the area of 46 square kilometers, Hon Lon Island is surrounded by 2 thick mountains all year round. On the way to the island, you see a lot of raftboats of the locals offering seafood at remarkably affordable prices. Moreover, this exhilarating island was naturally favored the pristine blue seawater and the calm sea all year round, so you definitely indulge yourself into the cool water. More interesting, you can take coral diving to admire and explore the natural coral reefs that are 10 meters from the shore. The sand of the island is not totally « smooth » and soft, so you had better wear sandals to prevent your feet from being scratched. Although Hon Lon Island remains « unspoiled », it’s getting more dynamic with the increase in the number of raft boats and tourists sites. However, the island itself is currently badly affected by domestic waste as well as waste from tourist’s throwing drifted to shore. 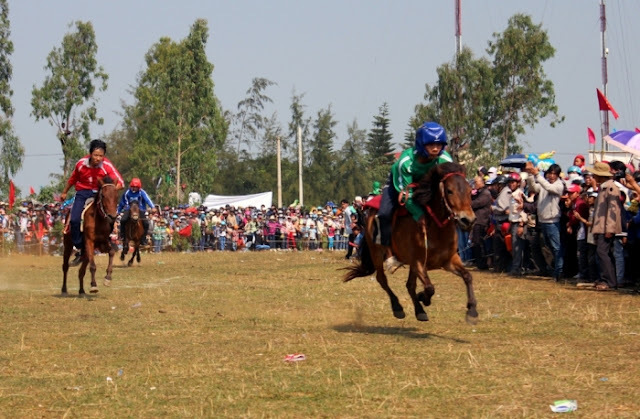 Therefore, travelers should clean garbage producing from their playing and the camping ground. Spreading across an area of 200 hectares, home to more than 120 households, the charming small Mau Island fascinates tourists by the pristine charming, the tranquil atmosphere, and rustic life in the fishing village. 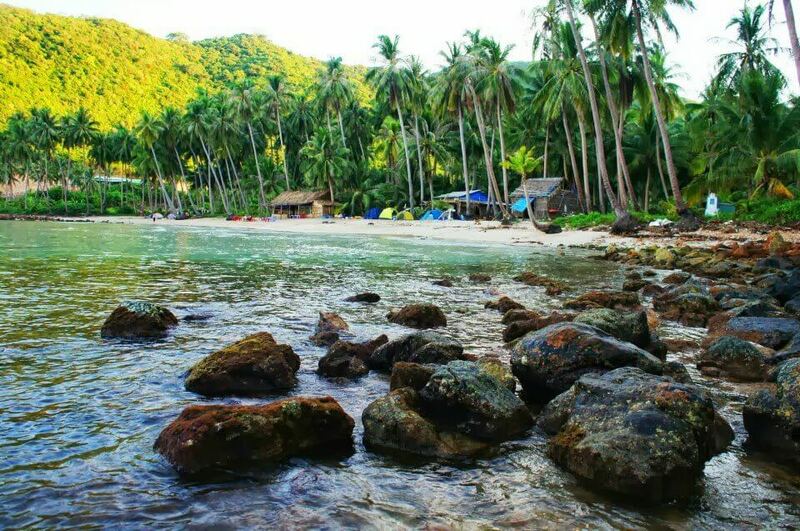 Because the island is small, all islanders, from the senior citizen to children, all know you are tourists to this island. Of the 21 islands in Nam Du Archipelago, Mau Island was naturally favored 5 stunning beaches. Among them, Chuong Beach and Nam Beach is famous for the extraordinarily smooth sandy beach. The other three rock beach named: Bac, Da Den, and Da Trang beaches. As the front of the island, Nam beach is calm all year round and become a quite bustling dock on the island. As a result, so residents here are also more crowded. 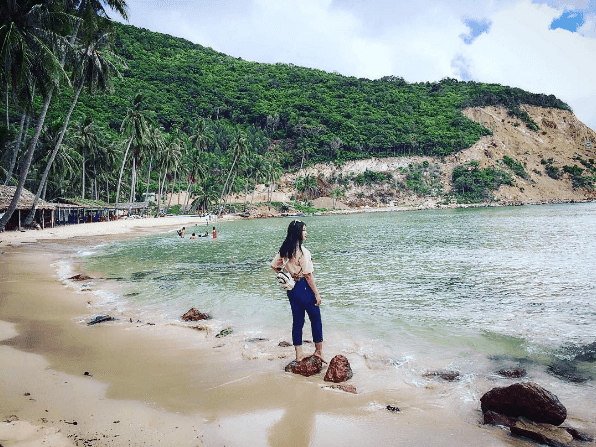 Located in the west of Cu Tron, Ngu Island is named after the place that King Gia Long did relax on the way to Siam (the official name of Thailand under the reign of Chakri Dynasty). There is one thing interesting that the island still full of fresh water while others undergo the severe lack of water during dry season. Here, there is still a well to be filled with water throughout the year. The locals thought that the well was dug when the king arrived the island, so it is named the King’s well. Like Lon Island, Dau Island features crystal blue sea water and rows of coconut trees sway in the wind. It is larger than other islands, of which the primary forest accounts for about 90% of the area. Moreover, there are many colorful coral reefs of different shapes near the shore. So, it is such an amazing experience to lay leisurely on the hammock to take a nap under the fresh sea breezes and melodious sounds of the waves kissing the shore. Featuring the most calm port in Nam Du, Hon Ngang is the dock of thousands of boats, raft boats, and raft houses which do not get on dock in order. It might take you 30 minutes to travel from Hon Lon to Hon Ngang by raft boat, which offers 2 departures per day, at 7 a.m and 3 p.m.
Hon Ngang is the center of Nam Du Commune. Stretching over 2 kilometers of the dock are stilt houses which are built on bamboo poles and concrete. Thus, tourists definitely stay way from the noise and dust of the urban city when traveling this rustic island.